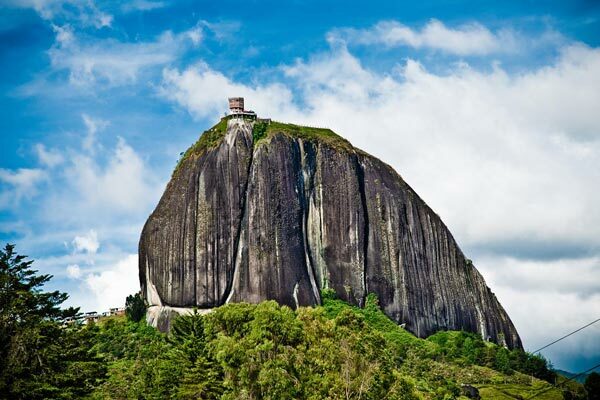 A giant 220m rock situated in the centre of the city! 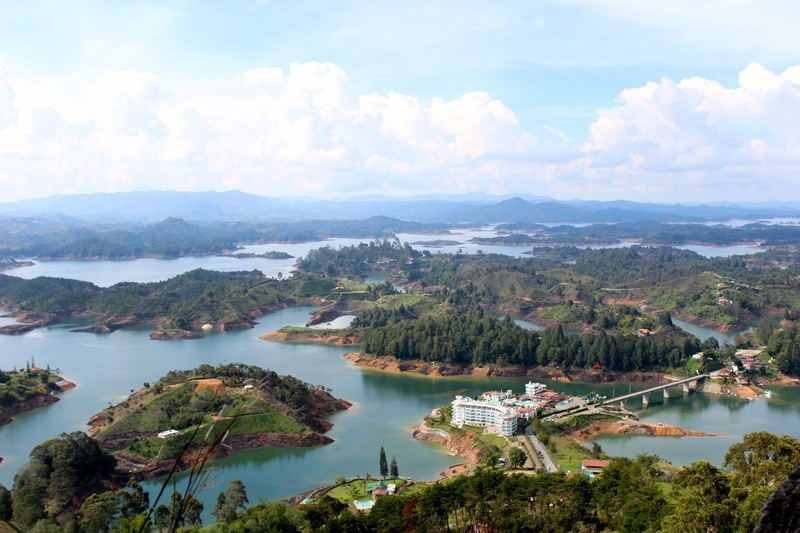 Guatapé is a city in Colombia and is considered as a famous local and foreign tourist destination because of its picturesque sceneries. 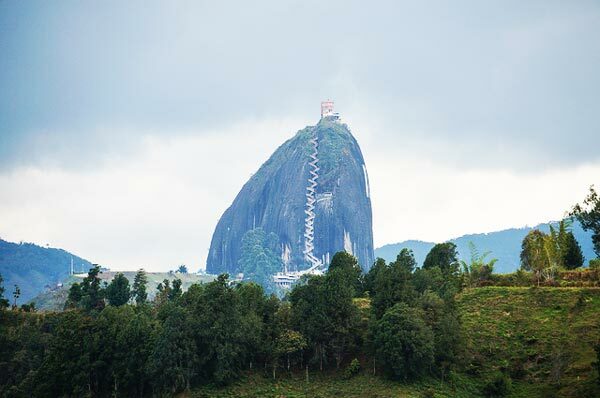 However, the city's most important sight is the huge rock in the centre of the city, known as the Guatapé Rock, which has a height of 220 metres. 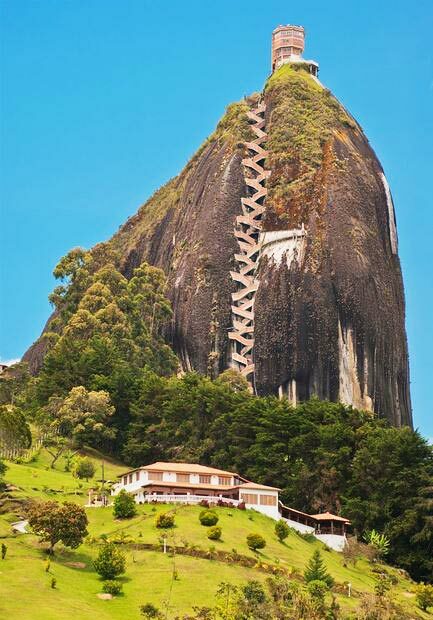 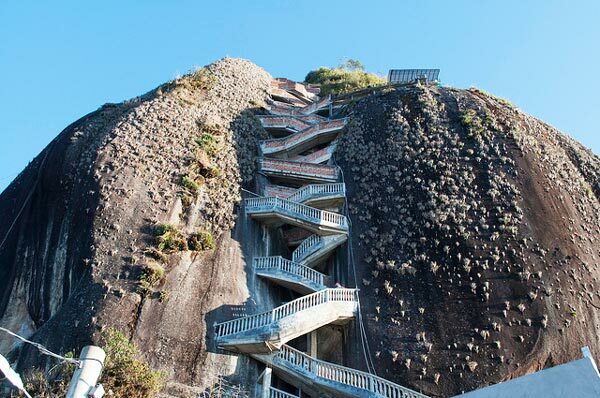 A few decades ago, there was no way to utilise the presence of this giant rock, until the city's municipality has decided to create a big staircase with 659 steps in order to enable access to the top where an amazing view is waiting to be seen!